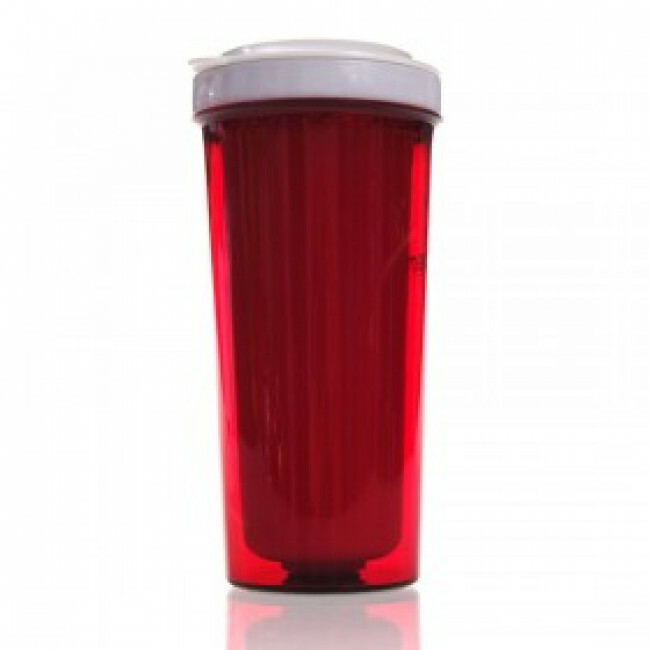 -It was made of high quality food grade fresh plastic. 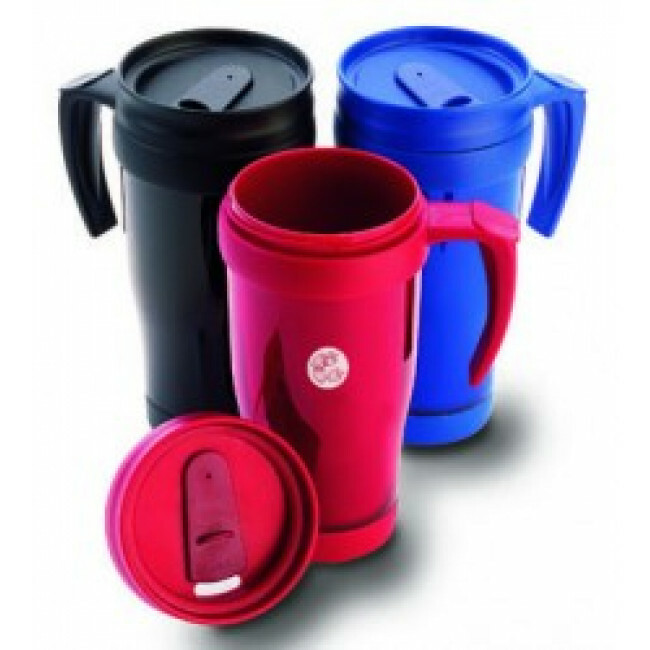 -Eco-Friendly,reusable 100% recyclable.Non-leaching and toxin-free. 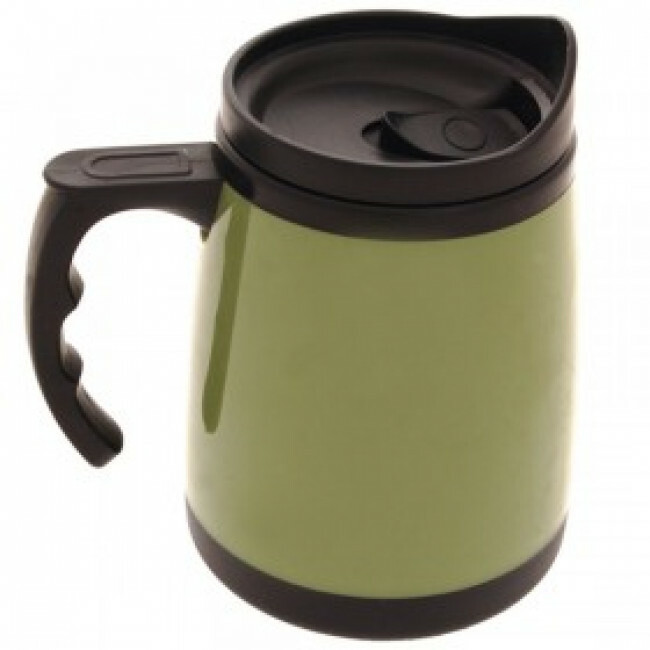 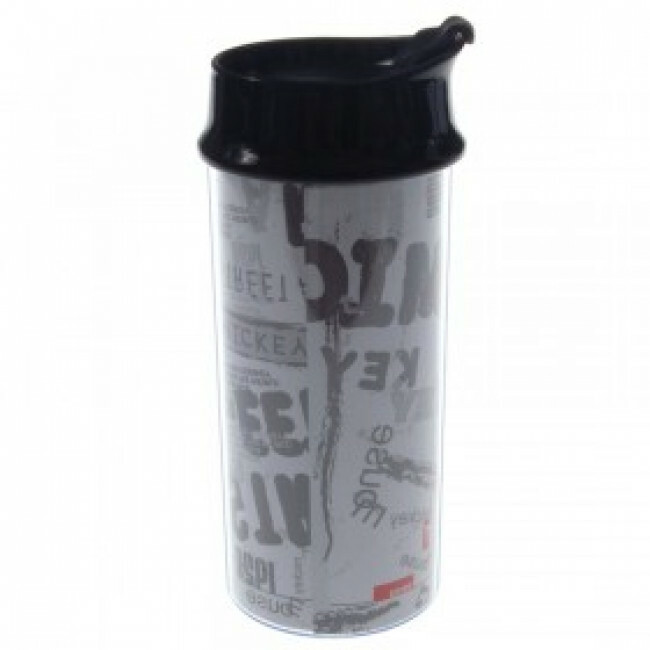 -No leak & easy open twist top and keep fresh,Light,durable,easy to carry. 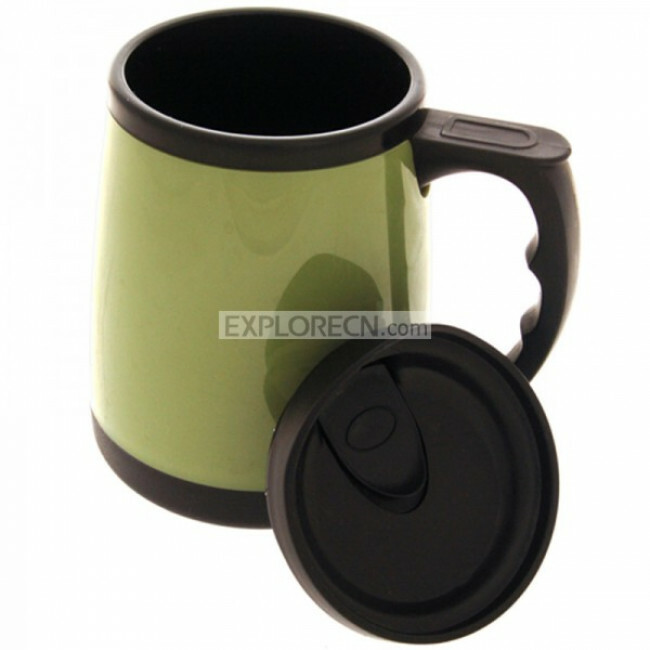 -Food-grade PP lid.and leak-proof protection Silicon ring. 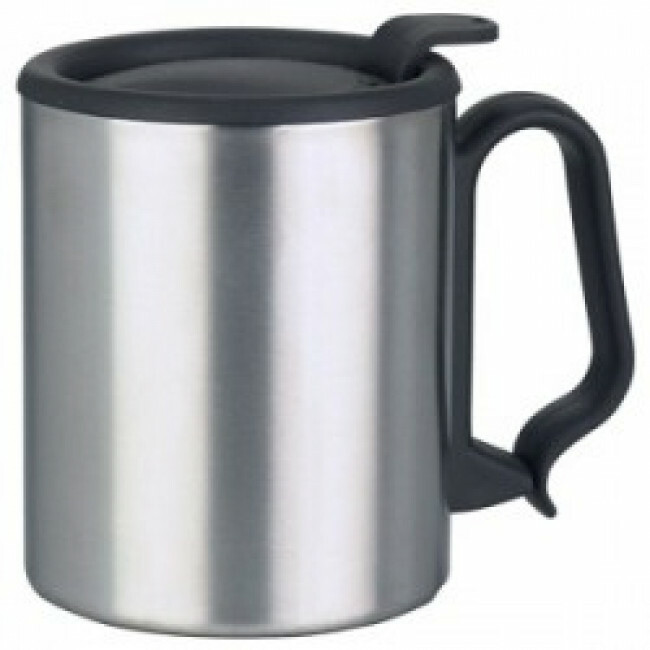 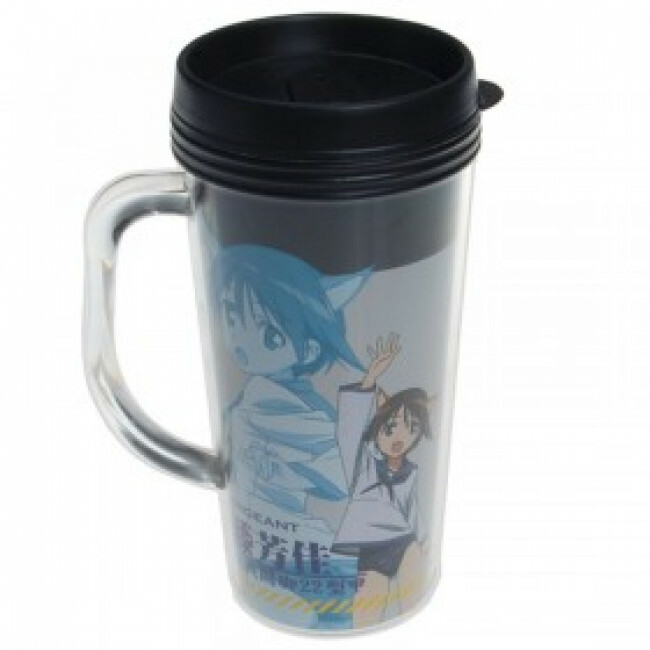 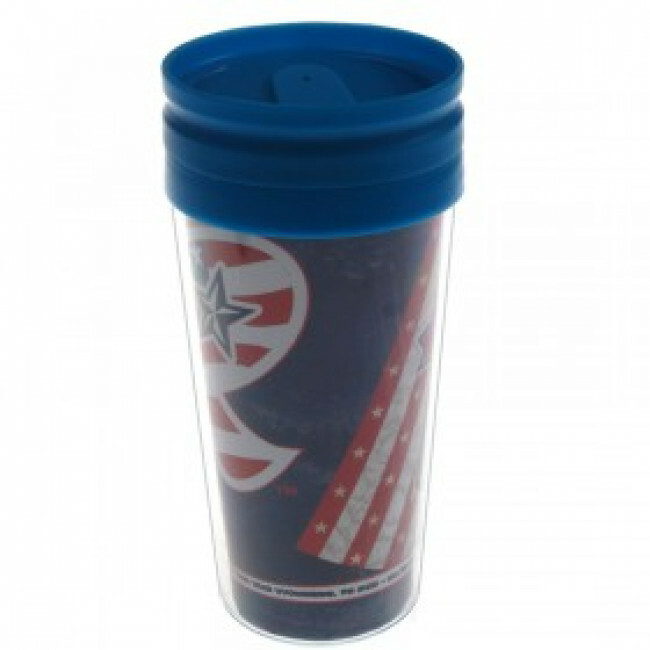 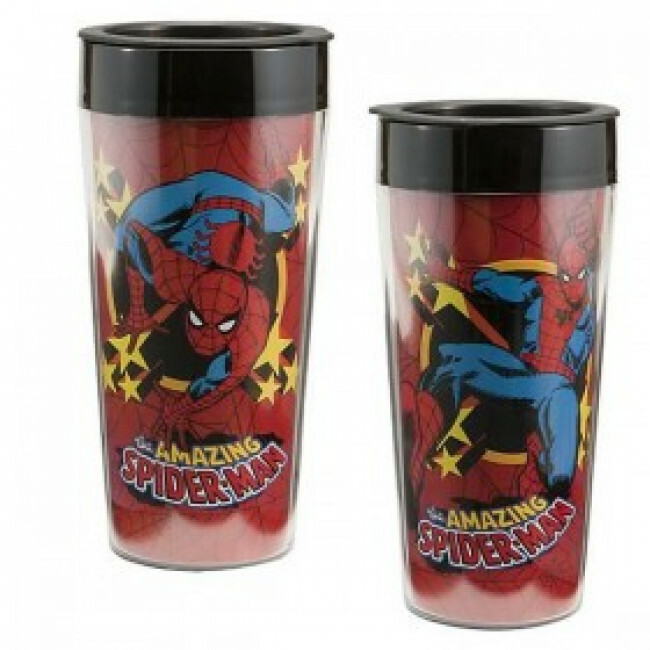 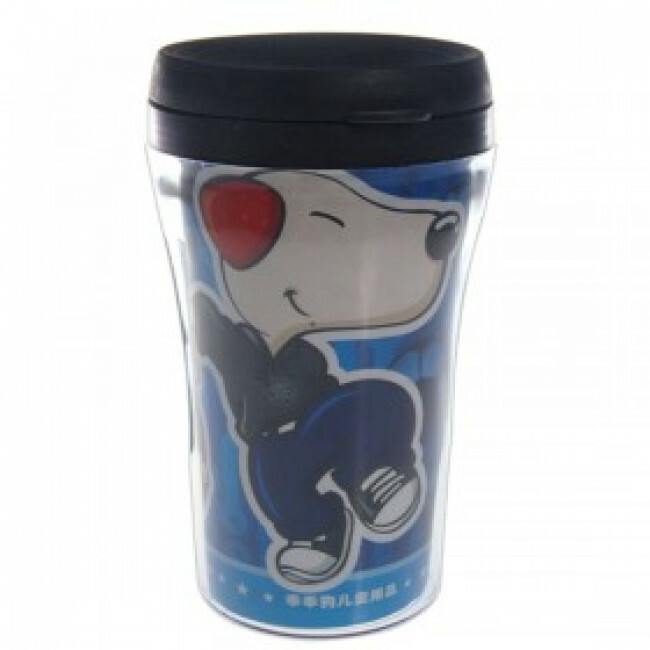 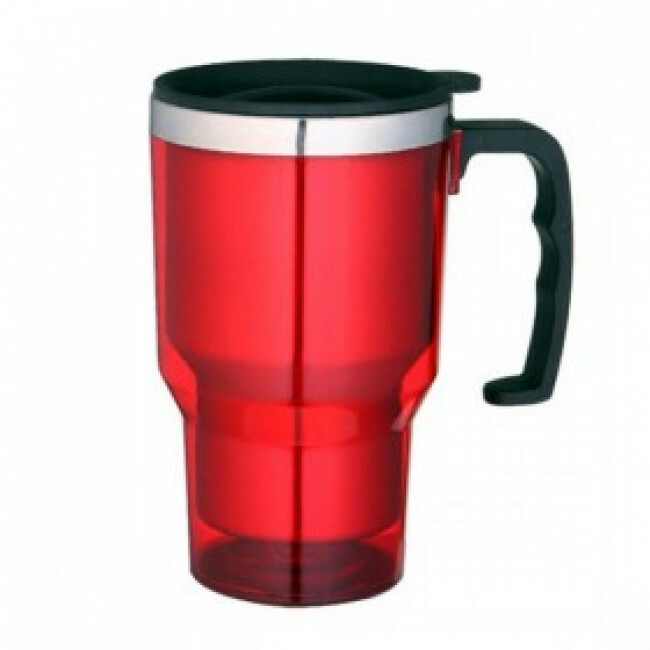 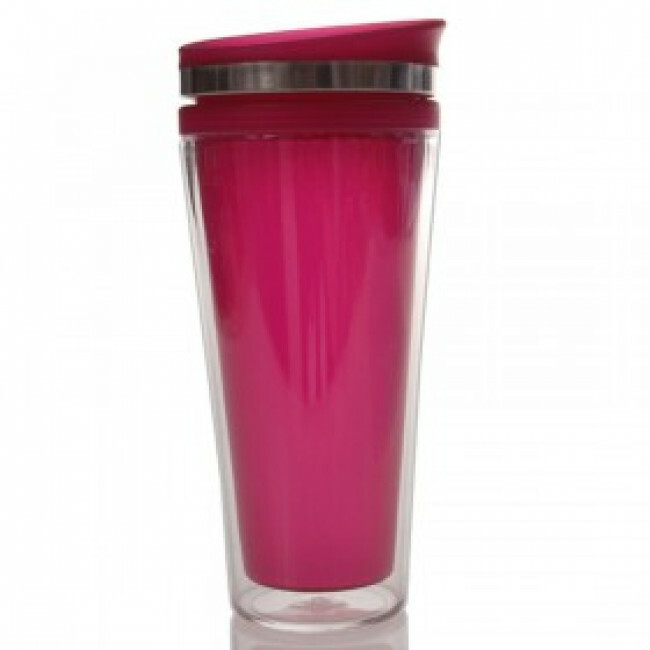 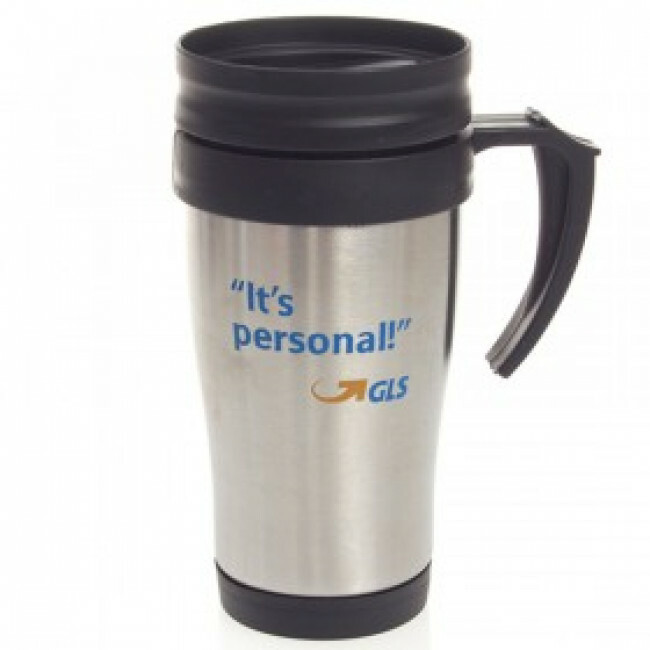 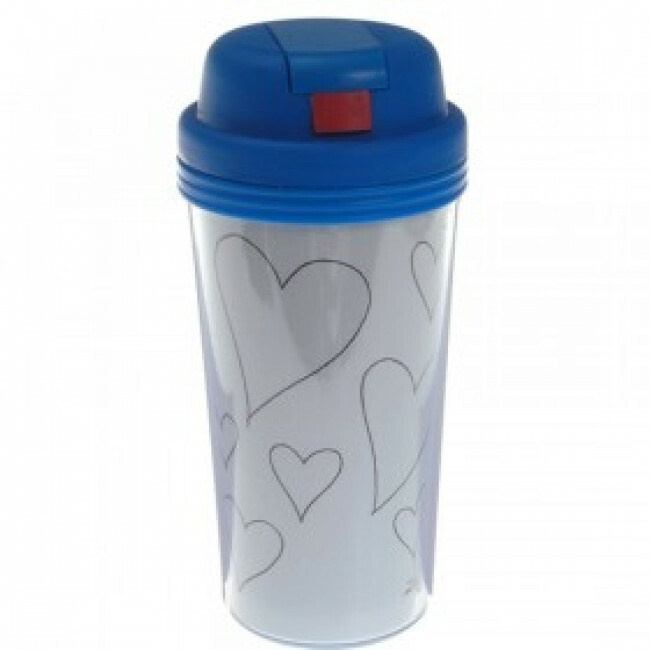 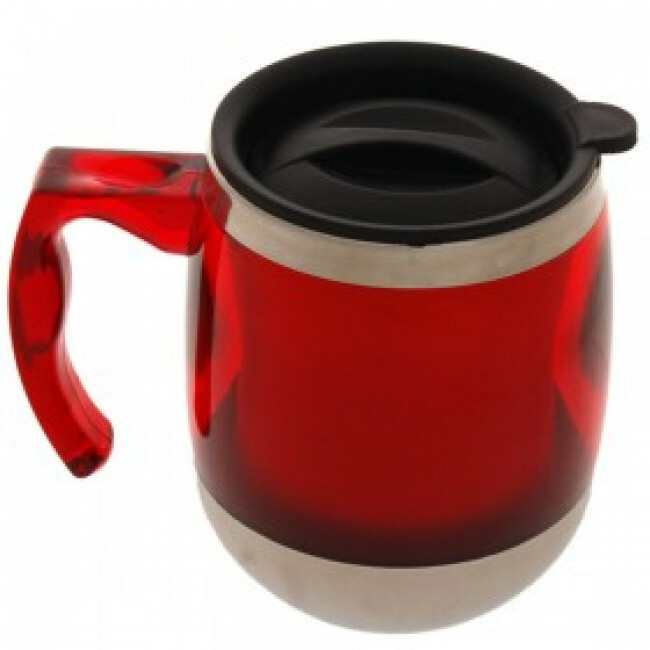 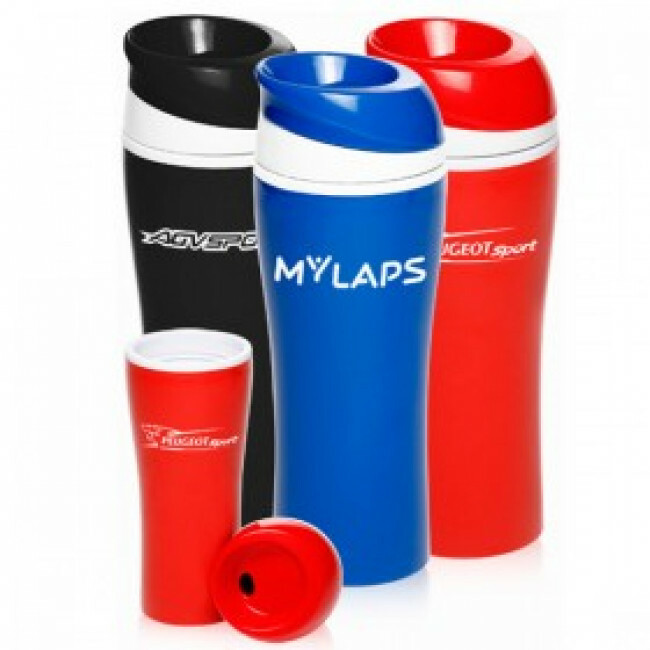 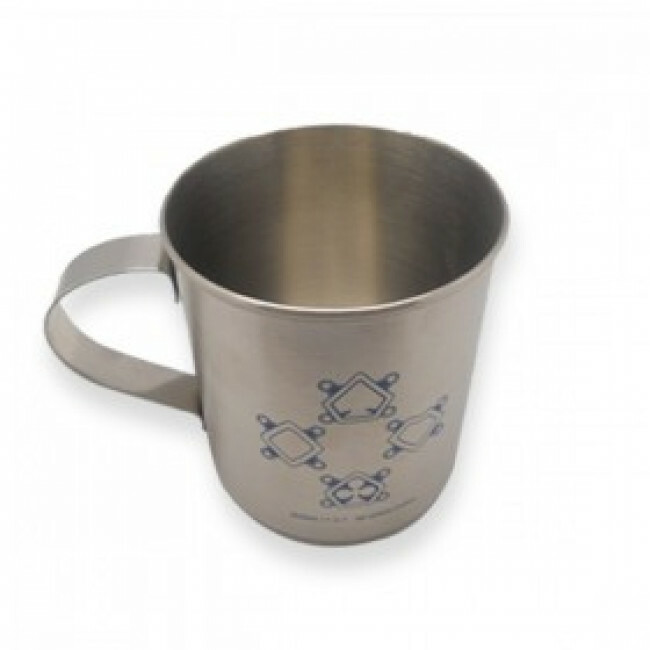 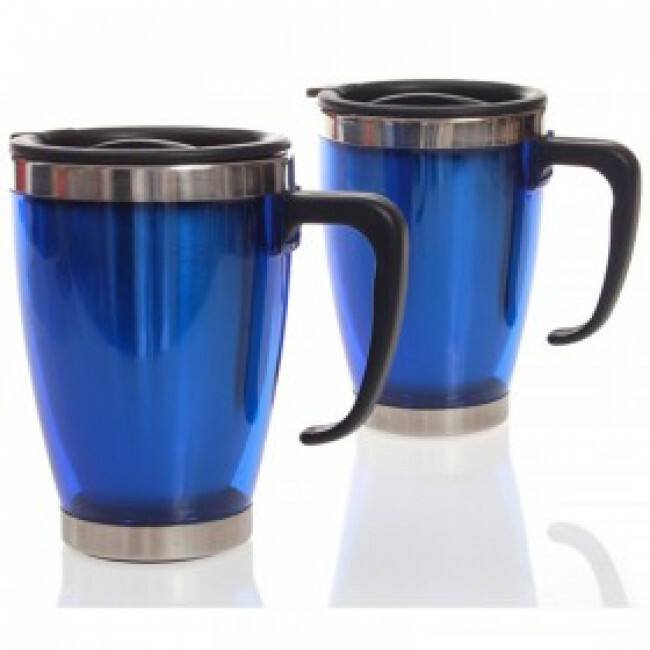 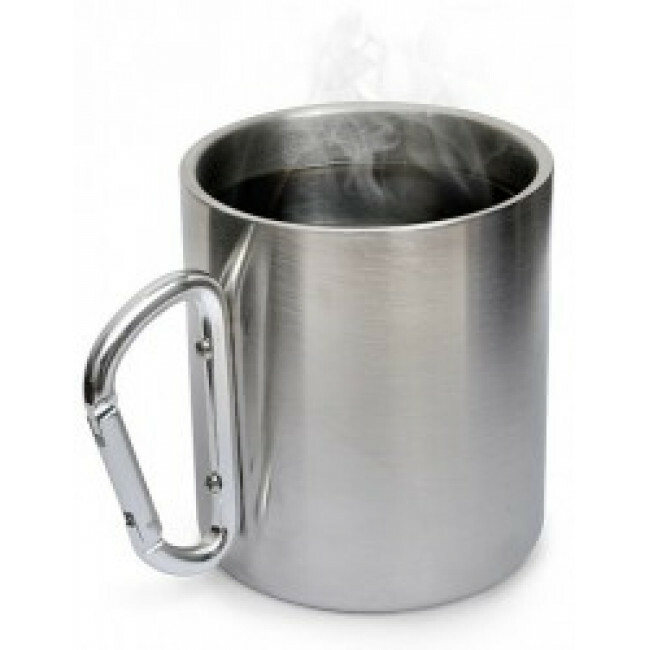 -Use for:sports,office,drinkware,promotional gift sets etc.